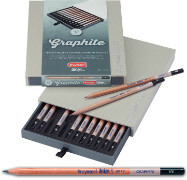 Design by Bruynzeel Sakura Graphite Pencils are high quality graphite pencil that are great for use in art, design, sketching and illustration work as well as technical drawing. 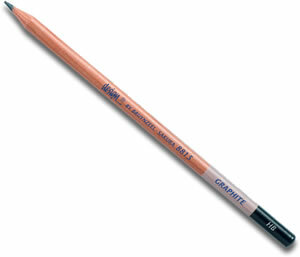 With excellent transference and 12 grades from 2H to 9B these pencils have something to suit everyone. 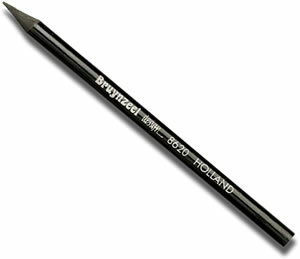 Design by Bruynzeel Sakura - Solid Lead Sticks are sticks of high quality pure graphite with a plastic coating.